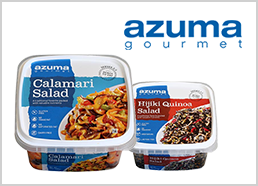 Contact Us | Azuma Foods International Inc., U.S.A. Please feel free to inquire about any of our products or services at any time. We will be happy to answer your questions.